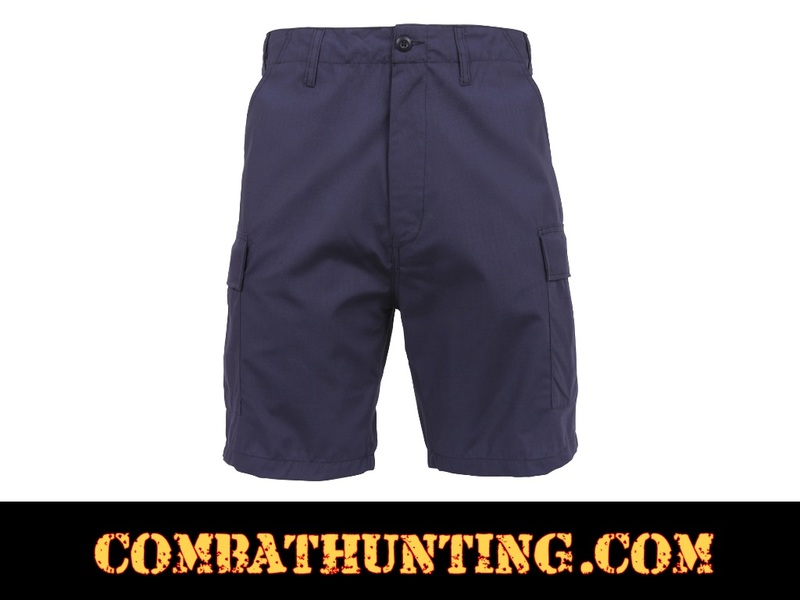 Rothco SWAT Cloth Tactical Shorts Navy Blue. 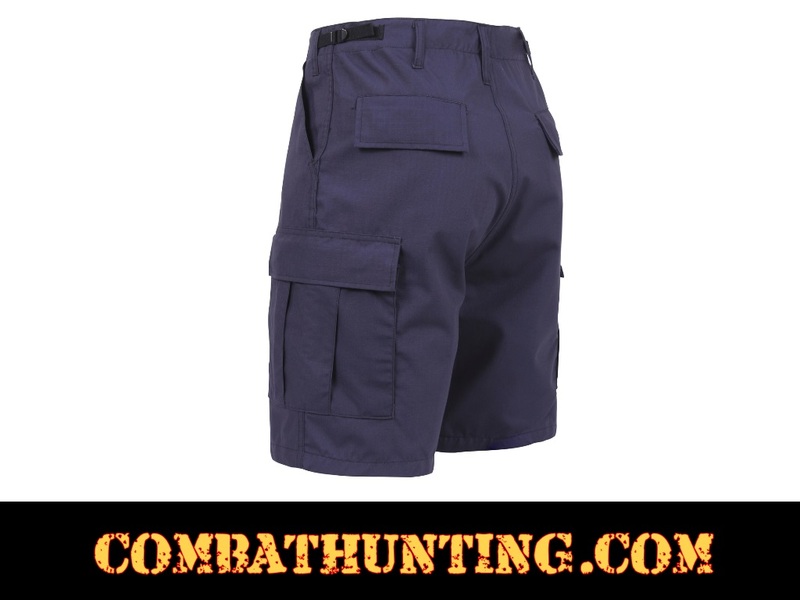 Tactical Shorts Style Used by the United States Coast Guard. 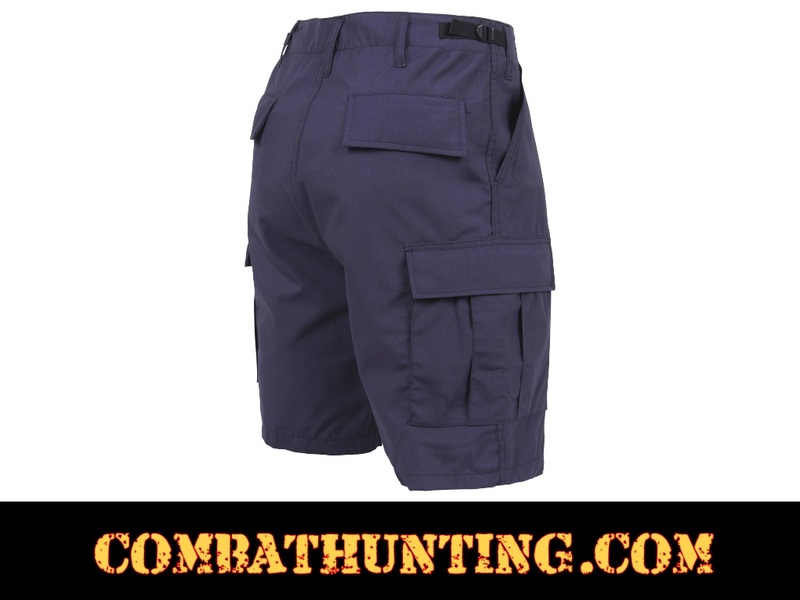 65% poly / 35% cotton rip-stop Adjustable waist tabs 6 pockets Zipper fly Sizes: XS-2XL.